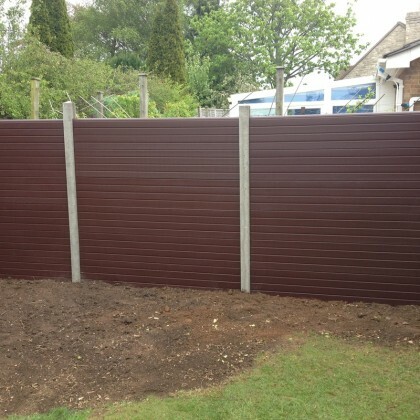 Lennon & Son were called in to erect a new garden fence at a property in Cadbury Heath, Bristol. The customer wanted something different, strong and long lasting, so we suggested this new type of eco fencing. Utilising standard concrete posts between panels, we think the final results speak for themselves. 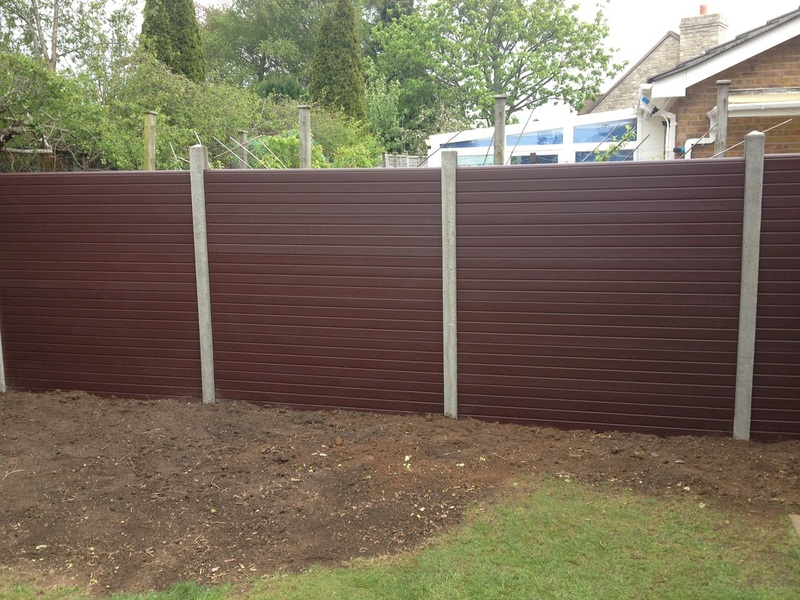 Although our client chose the brown coloured fencing, other colour options are available too! Get in touch if you need further details.